LeChase may team and partner with other firms to successfully fulfill the needs of specific projects. We also have long-term strategic business partnerships that extend the company’s reach in specific geographies and markets. 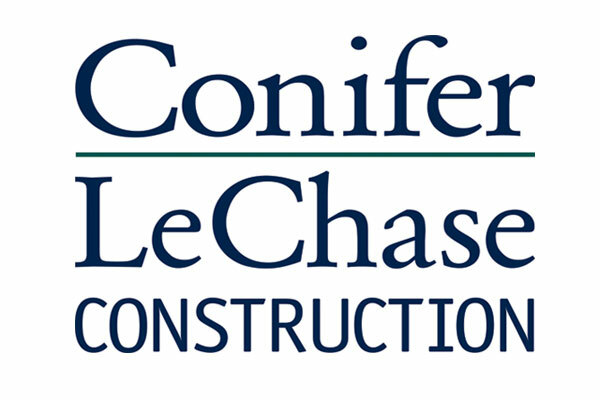 Founded in 2005, Conifer-LeChase Construction is a joint venture with Conifer Realty. It brings together the depth of LeChase’s overall construction expertise with Conifer’s extensive knowledge of affordable housing, development and property management. CLC delivers high-quality, value-driven housing projects. A joint venture with McKinley, McKinley-LeChase brings nearly 100 years of combined construction experience to projects in the southeastern U.S., where both firms have offices. Formed in 2015, it focuses on commercial projects in markets like health care, education, hospitality, offices and multi-family housing. 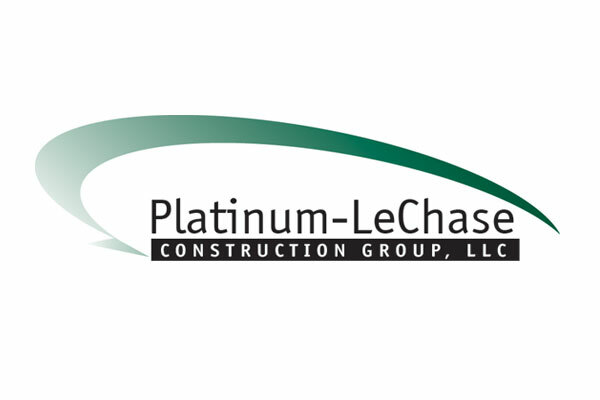 Platinum-LeChase, a joint venture with Platinum Builders, brings a combined 85+ years of experience in health care, construction, engineering, architecture and field supervision to serve the unique needs of the skilled nursing and senior living industry. Starting in 2014, it has completed more than 200 projects.